If you are adrenaline junkie then race other people and own the sky. Try high flying, high speed and rocket power race. 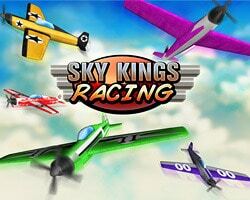 Play airplane racing games and show you are the best.